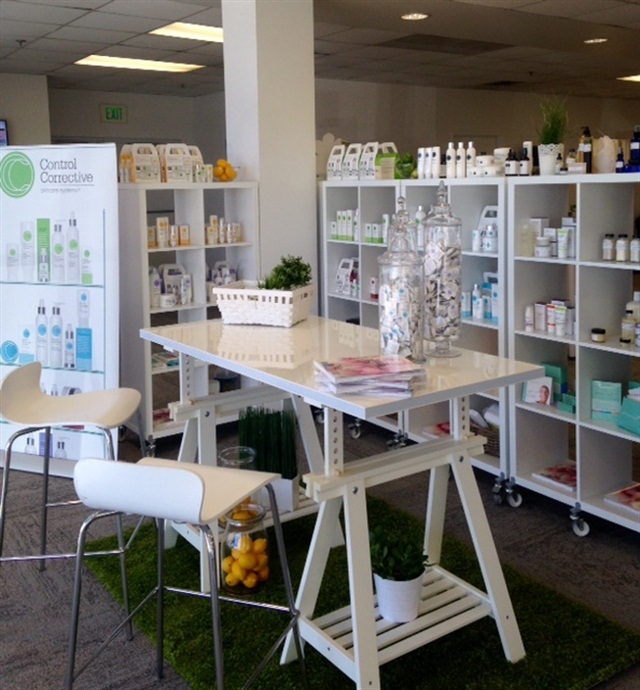 Virginia-based spa distributor Universal Companies unveiled its first-of-its-kind Wellness & Beauty Learning Center, located in Torrance, Calif., with a grand opening on Monday, February 22. 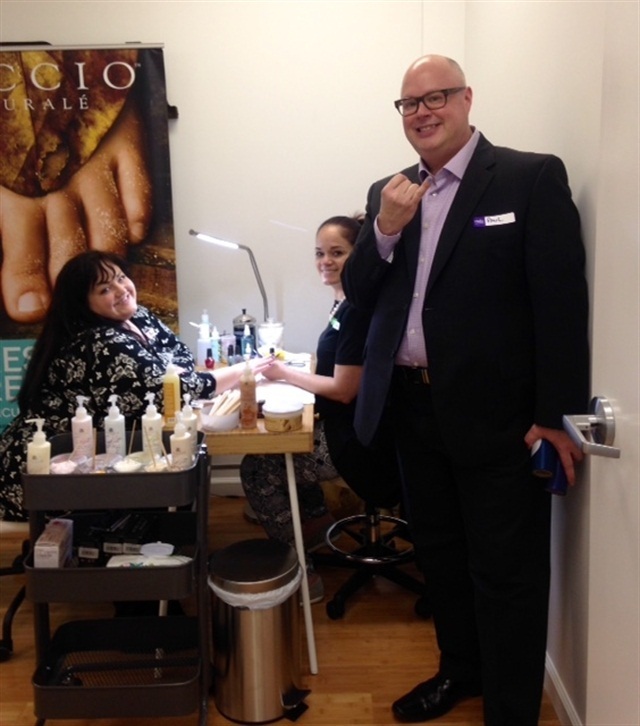 The Learning Center, which officially opened in October, provides classes and on-site training in the new 6,700 sq. ft. facility. 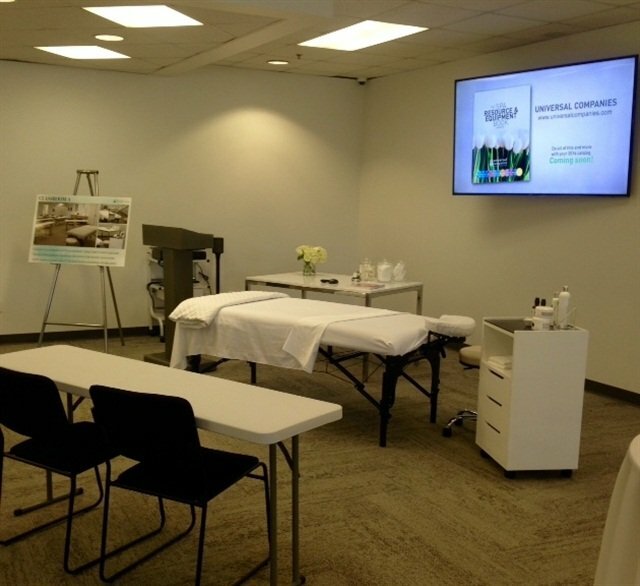 Advanced continuing education and related events are offered for a broad range of wellness and beauty professionals, including spa and med-spa practitioners, estheticians, massage therapists, salon technicians, nail technicians, independent practitioners, and solopreneurs. The Grand Opening includes six events for different audiences spanning three days, including an education open house, an education partners event, a ribbon-cutting event, a vendor preview event, and an exclusive preview event. 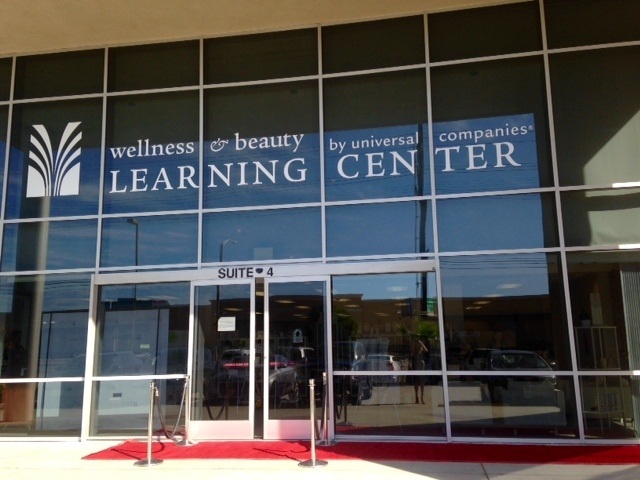 In keeping with their reputation as a “one source spa solution,” Universal Companies Wellness & Beauty Learning Center will provide a wide range of unique classes, including classes on business/salon/spa management, help with passing the State Board exam, and many technical classes, to ensure students have access to training and education in one central location. Check Universal Companies’ website often to see the classes being offered to help professionals learn new skills and stay current in their field for more information, visit www.universalcompanies.com/WBLC.